What Are the Effects of Catnip on Cats? 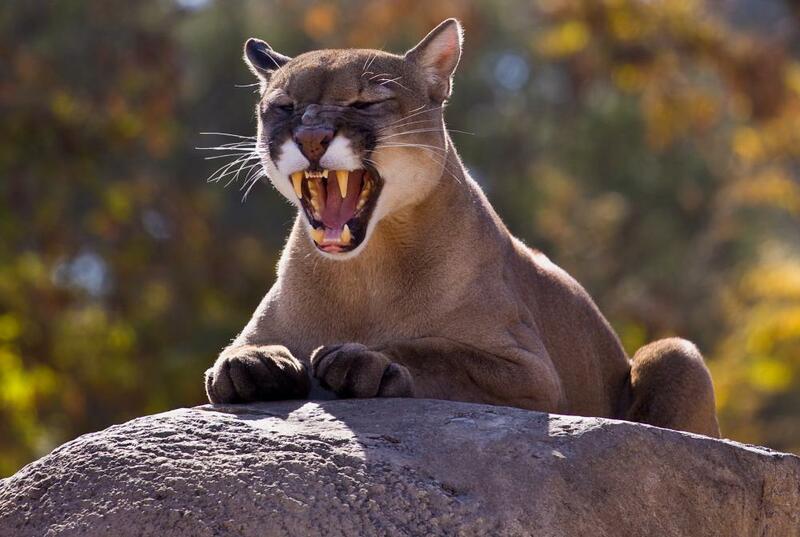 Cougars can react to catnip in the same way that housecats do. Both male and female cats tend to react the same to catnip. Kittens need to be at least three months old before they will react to catnip. Catnip is an aromatic herb that many cats enjoy eating. The effects of catnip on cats include sedative, stimulating, or aphrodisiac effects, depending on each individual cat's genetic predisposition to catnip reactions. This particular herb belongs to the same plant family as mint and is sometimes called catmint as a result. A specific chemical called nepetalactone reacts with the receptors of cats' noses and can produce noticeable behavior changes for a certain amount of time. Catnip on cats has relatively the same effects on males and females, and most veterinarians report that different domestic cat species usually have similar reactions to catnip. Catmint can be ingested as well as inhaled, and the effect of catnip on cats who eat this aromatic herb is often more calming. Some cat owners wonder if eating catnip is safe, but the herb is non-toxic and harmless to the animals. Many cats can sit or lay in the same position for a noticeable length of time soon after eating catnip, and some owners report that their pets seem to be in a fixed trance until the catnip wears off. Veterinarians often recommend that owners spread a small amount of catnip on their cats' beds or scratching post platforms. 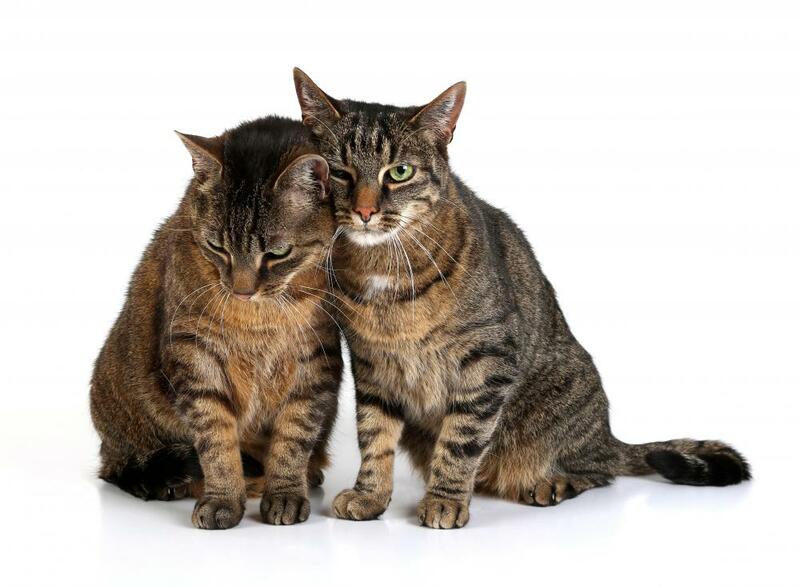 Catnip mixed into cat food can lead to stomach upsets or changed eating habits in some cats. Cats who inhale catnip often tend to be hyperactive as a result. They can chase imaginary prey, jump at the air, roll around on the floor, play with their owners or other cats, or meow at higher volumes than usual. Some cats can also be more aggressive or territorial as a side effect of catnip. This behavior is somewhat more common in male cats. Significant effects of catnip on cats only appear in about half of all cats. This is due to an inherited trait. Tigers, lions, cougars, and other wild cats can also have similar reactions to catnip. Some cat owners report that their pets who have been exposed to catnip show behavior traits similar to animals in heat. This behavior can appear in male or female cats, an occurrence that animal experts do not fully understand. These particular side effects of catnip on cats can often happen regardless of whether cats have been spayed or neutered. Kittens born to at least one parent who reacts strongly to catnip generally have higher chances of having the same reactions when they get older, as catnip only affects cats older than three to four months. 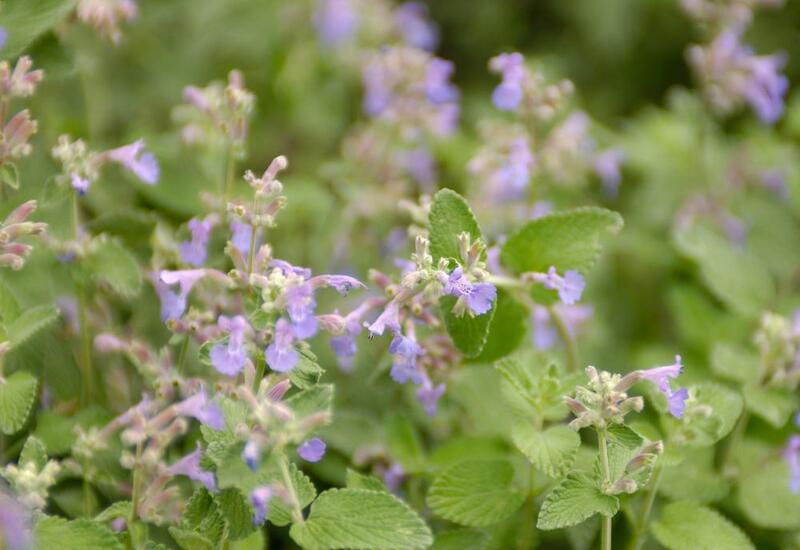 What Are the Health Benefits of Catnip Tea? What Are the Effects of Catnip on Humans? What Are the Effects of Catnip on Dogs? How Safe Is Catnip for Kittens? How can I Make Catnip Toys? I bought a catnip toy for my cat last week because I heard so many good things about it. But it was a total disappointment because it didn't affect my cat at all. She smelled the toy and just walked away! @turkay1-- Catnip can be both good and bad depending on the cat. I stopped giving my cats catnip because they become too aggressive. A couple of times they were ready to kill each other after rolling around in catnip and my wife and I had to separate them and put them in separate rooms until the catnip effect went away. During the last incident, I was seriously worried that they were going to scratch each other's eyes out. No more catnip for them. My roommate's cat loves catnip. My roommate keeps the catnip in an airtight bag in the drawer. As soon as she gets the bag out and opens it, her cat comes running. After he gets some catnip, he goes crazy and jumps and runs and plays for a long time. The first time I witnessed it, I couldn't believe that animal could be so affected by a dried plant. It's very interesting.